Are you in terested in becoming an Associate Business Partner? Women's Millionaire - Associate Business Partnerships allow companies to offer exclusive benefits to our readers and members in exchange for some excellent corporate promotional opportunities. The Associate Member Program is a partnership between your organization and Women's Millionaire. The purpose of this partnership is to offer an online community of businesses that wish to provide services to the readers of Women's Millionaire magazine at a discounted rate and to continue to connect readers online, in the magazine and members on an ongoing basis. The Associate Member Program is a way to connect your business organizations with one another. When working tog ether we continue to grow a community for people who wish to create a Luxury Wellness Lifestyle, by providing education, events, resources on finances, business solutions and creating wealth while helping others to create a better future. 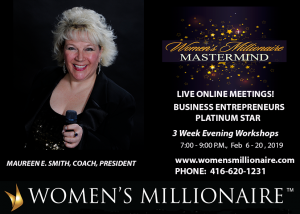 A Women's Millionaire Associate Membership begins at $175. or free of charge to large organizations who offer benefits that offer a value of services in savings of over $500 in the travel industry. 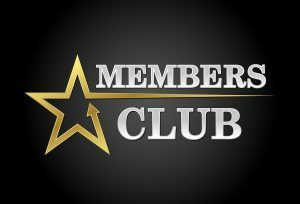 Paid memberships includes an online subscription to Women's Millionaire Magazine, a link and personalized page on the Women's Millionaire website, and can also be included as a mention in our email newsletters. 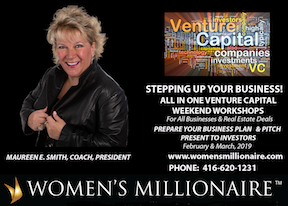 Speaking & Events - Would you like to participate at a Women's Millionaire upcoming event? 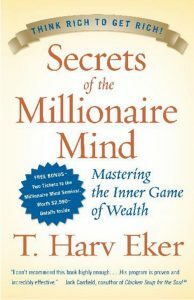 Additional Information you may add here and/or email to info@womensmillionaire.com. Thank you!